Theatre Discounts for Local Heroes! 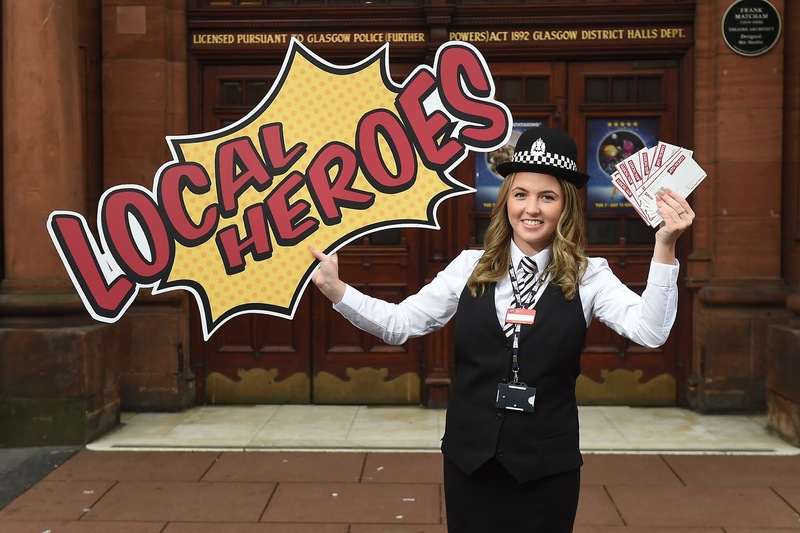 The King’s Theatre and Theatre Royal today launched an initiative that will reward local heroes of Glasgow and beyond. The city centre venues, which are operated by Ambassador Theatre Group, will offer 2 for 1 tickets on selected shows and performances* running in January 2018 to those working for Scottish Fire and Rescue, Scottish Ambulance, Police Scotland, RNLI, RAF and the Armed Forces. The offer will also be available to Teachers and those working in the NHS. The move came when the two theatres, who work closely with Tickets for Troops to provide tickets for Armed Forces, wanted to extend their offer to more of Scotland’s heroes. James Haworth, Theatre Director, at the King’s and Theatre said: “I’m extremely proud that our venues are offering this as a way of thanks to those who have dedicated their lives to helping others. 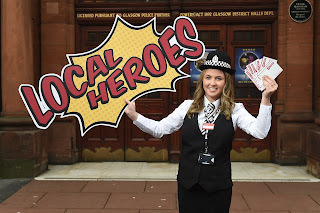 To claim the offer, all heroes have to do is quote LOCALHERO when booking at the box office, over the phone or online then show a valid work ID badge or payslip when collecting tickets. Our main box office is based at Theatre Royal and handles sales for both venues. The box office at Theatre Royal is open Mon-Sat, 10am-6pm while the King’s box office opens 90 minutes before a performance for collections and on-the-night sales. Selected January performances, please see box office for full details.